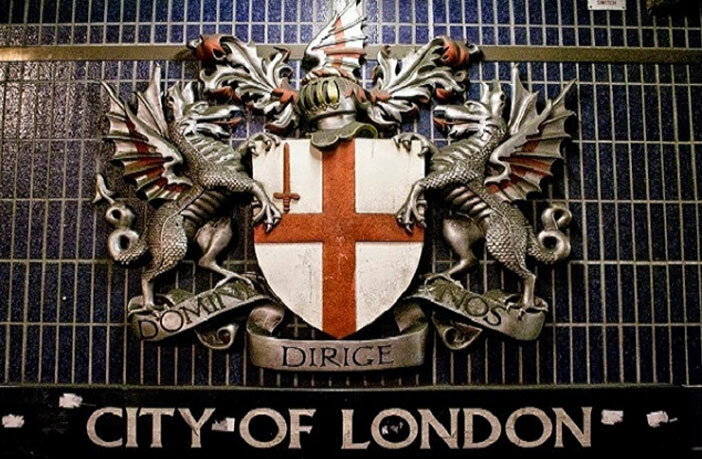 (SARTRE) The misplaced reverence to the ill formulated U.S Constitution and hidden subjugation back to the City of London is one aspect of history that is not taught in government schools or discussed in institutes of higher education. This subject is probably new to most observers of the legacy from the Founding Father’s biggest mistake. Regular readers of BREAKING ALL THE RULESare familiar with the arguments made in the essays, In the beginning: Let there be the Articles of Confederation and Articles of Confederation was Preferable. Now the case for the betrayal of the purpose of the American Revolution needs to be explored.